The RL360 is a hot and cold coil laminator. 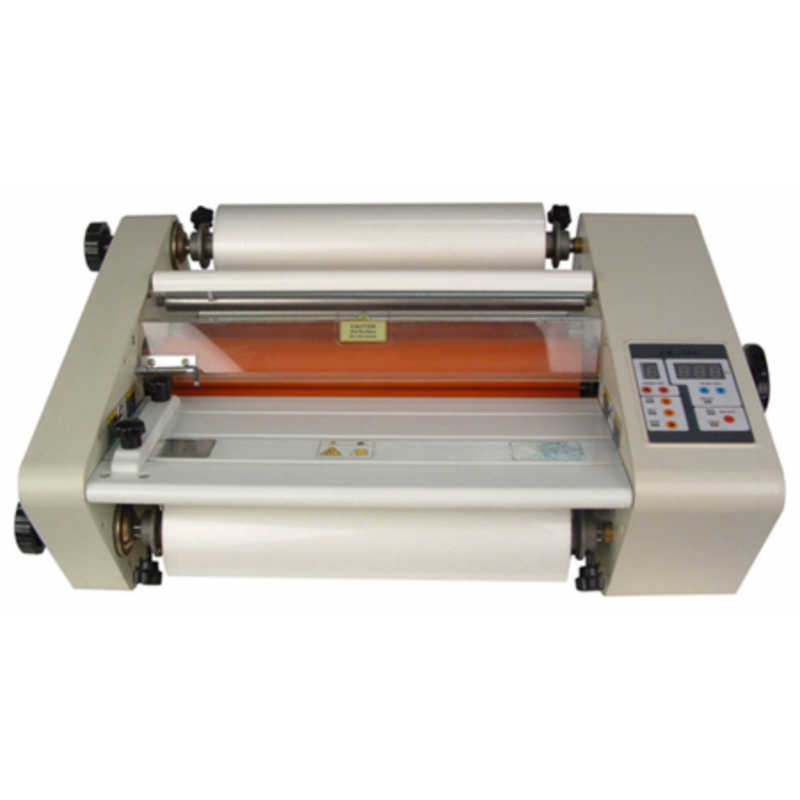 This laminator is the best for those seeking professional results with excellent quality and good value for their money. 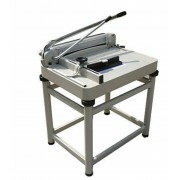 The machine allows plasticizing formats up to 34 cm and can make a panel mounting up to 5 mm thick. 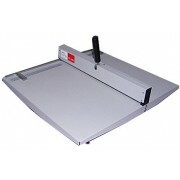 Digital display: (allows you to set the speed and temperature; there is also a "reverse" option). 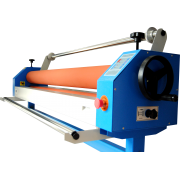 Do you have any questions about Roll laminator 360 ?